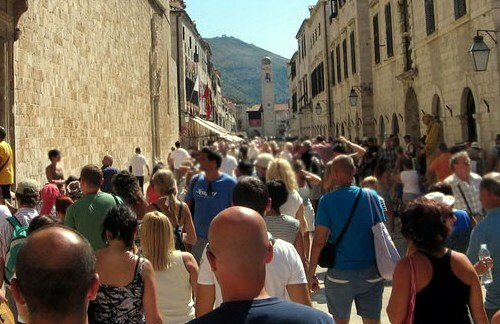 If you have a limited time in Dubrovnik or you want to concentrate on the main point of interest -Old Town – this is the tour for you. 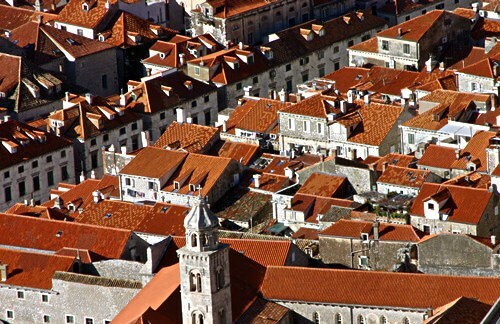 We can tailor it any way you want, with emphasis on history, architecture, food, shopping, contemporary life or intriguing stories from Dubrovnik’s past…it is our neighborhood so nobody knows it better than us. 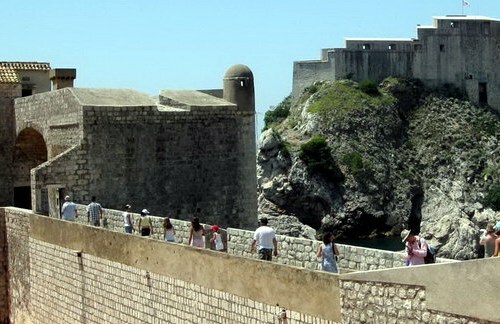 Our tour begins with pickup of our guests at the port/hotel and driving alongside Bay of River of Dubrovnik, passing Renaissance summer estates of Dubrovnik nobility and the Dubrovnik Yacht Marina safely situated at the Bay’s end. 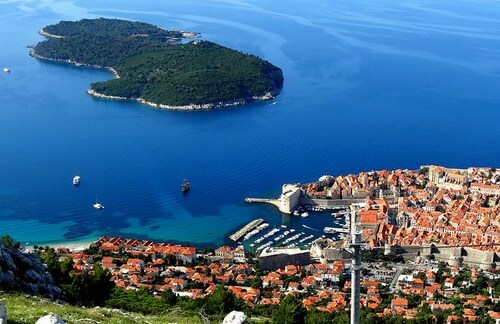 After passing the Marina we will drive up to the top of Srdj mountain, vertically 412m/1230 ft above Dubrovnik stopping at 2 sites (only private tours go to the top of the mountain Srdj, other organize bus tours stop at 230 m altitude). 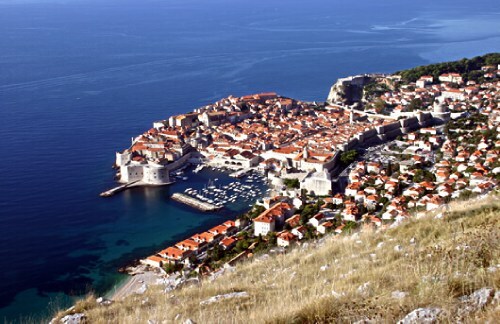 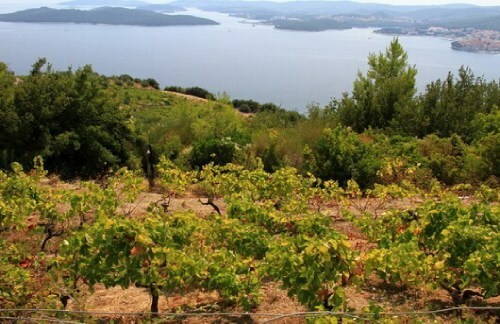 After marveling the beauty of the Old City of Dubrovnik, island of Lokrum and overall panorama (from the top of mountain one can see Bosnia and Hercegovina as well as Montenegro), we continue to the Old City of Dubrovnik where you would walk its streets with one of our licensed guides visiting all major sites and hearing all the important stories of its past and present (Dubrovnik city tour described in detail below). 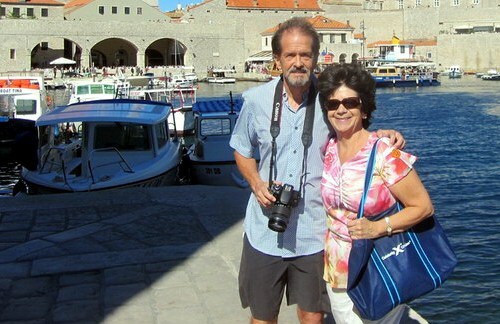 After the tour our guides would give you tips where and what to shop for and where to eat, leave you for your free time and at agreed timings meet with you and take you to the cruise port.